The weekend is approaching and with it Saturday night. You might find yourself, like many others across the globe, trying to come up with the perfect date for you and your special someone. If you're looking for a change from the typical bar, dinner, or a movie, why not spice things up with dance lessons? It's the perfect date for several reasons. If you're looking for a way to get closer without pushing boundaries, dancing is the perfect scenario. It allows you to be flirty and intimate without making someone feel uncomfortable. It's a great way to bond with that new special someone or recreate a spark between you and your long term partner. Either way, it's time to move in and get a little close. Dinner dates can be stuffy and filled with pressure if suddenly you're sitting across from someone and, for the life of you, you can't figure out anything clever to say. When you're spinning around the room during a salsa dance class, the last thing you'll have to worry about is your date becoming stiff or boring. It's a great way to keep the energy up and have a few laughs together, especially if one or both of you have two left feet. 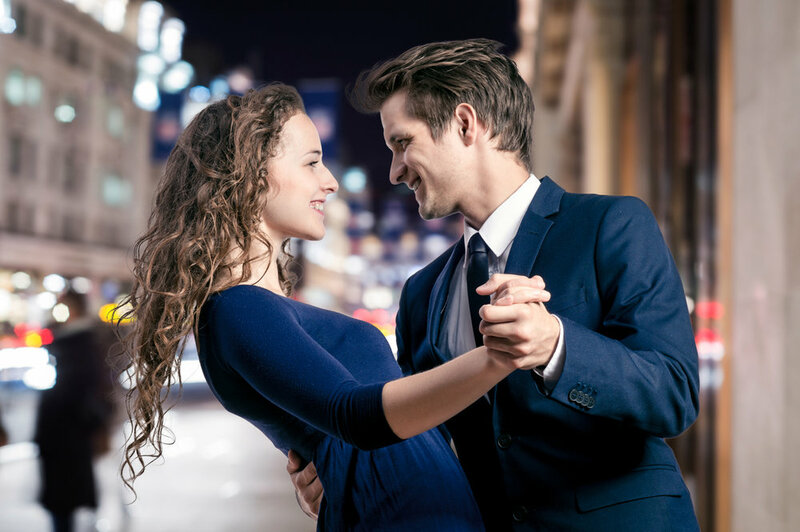 If you're hoping to impress with romance, ballroom dance classes might be the perfect way to spend your date night. Chances are you or your date have watched several romantic movies where the lead takes the girl in his arms and whisks her across the dance floor. Romantic music fills the room and everyone swoons at the magical moment. To live that out in real life, well, that's a date neither of you will soon forget. Life can get boring if you do the same thing over and over again. It's important to keep experiencing new adventures and learning new skills. You might not ever compete in a dance competition, but dancing is a wonderful skill and will provide you with a sense of pride and joy. And it's even more rewarding if you learn to dance together. So, if neither you or your date know anything about dance, why not try a private dance lesson or lessons for beginners to get started? Whatever your reasons, a date night filled with dance is always a good idea. So, the next time you're planning an outing with that special someone, please don't hesitate to contact us. We provide a variety of dance lessons so you can choose the perfect fit for you and your significant other.